It’s a classic argument: do you really need to keep the owner’s manual for your car? Or is it something that’s just going to take up space in your glove compartment that you’re better off getting rid of? In most cases, it’s beneficial to hold onto it. Here are a few reasons why it’s important to never throw out your owner’s manual. In any case, it’s useful to have your owner’s manual in your glove box if a warning light comes on that you don’t recognize. 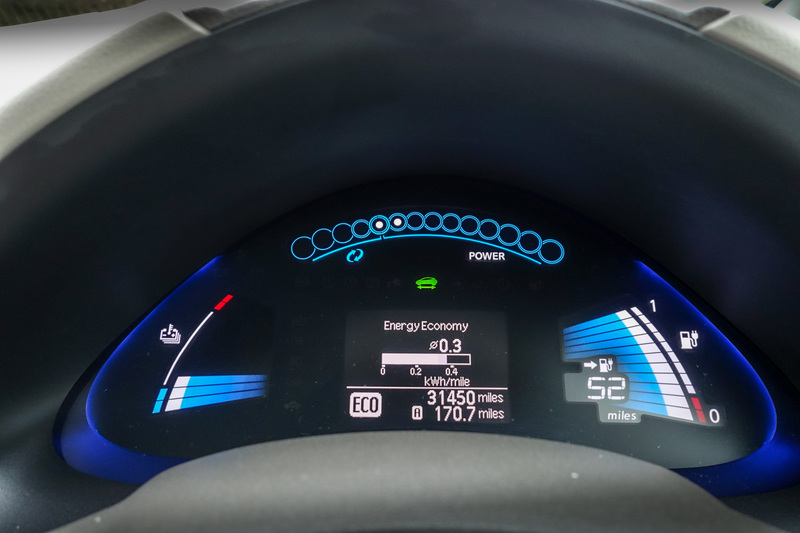 Some warning lights are easily recognizable, but in case one lights up that is completely foreign to you, you can easily get out the manual, flip to the warning light page, and see what issue may be. This will help you identify and take action on potential issues with your car more quickly, which will help keep your car running better and last longer. If your car goes through a major repair that requires the mechanic to do a massive restart of all of your car’s systems, then keeping your owner’s manual may come in handy. Cars are constantly changing and evolving, with more robust technology. If your car is on the older side, and you find yourself needing to restart your car’s systems, then your owner’s manual may be your best friend for making sure the systems get the set up they need. Accidents happen. 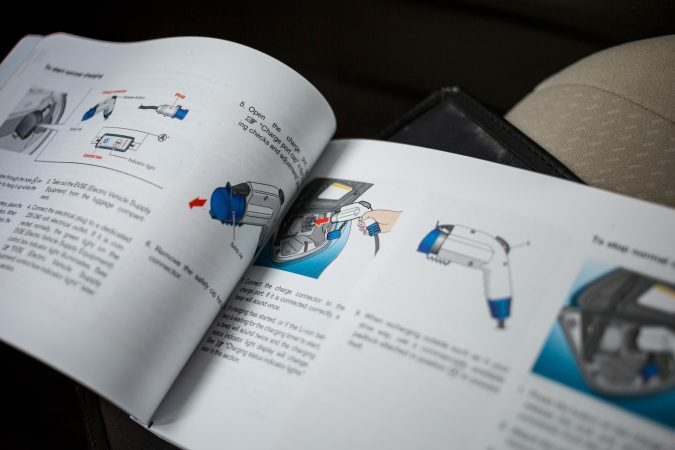 And in case you ever find yourself stuck on the side of the road or stranded without help readily available, your owner’s manual can be an incredibly valuable resource. Your car’s manual can give you the instruction you need “to deal with common emergencies, such as changing a flat, jump-starting your car, or even how to manually open an electric window,” according to Your Mechanic. Even though we have services like AAA available today, in any case, you can’t access them or another professional resource, you’ll feel a little better knowing you have a last resort knowledge resource in your glove compartment. If you’re able to provide this information to a mechanic or technician easily, then it will make diagnosing your car’s issues much easier, and will significantly benefit the health of your car in the long-term. Depending on when and where you bought your car, and especially with new vehicles, you may stand to benefit from the vehicle’s warranty substantially. Many times, this warranty information is detailed in your owner’s manual. 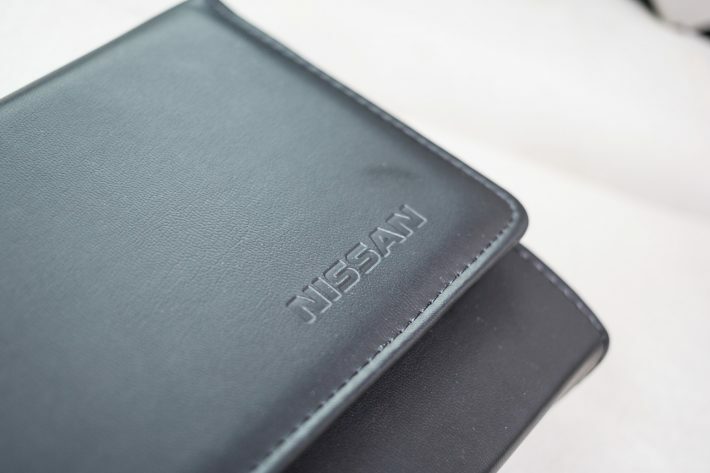 So, in case you need to clarify what’s included in your warranty, it’s worth holding onto your owner’s manual. Just keep it. There’s no reason that you desperately need to throw out your owner’s manual, so you are better off just holding onto it. There’s a major movement for de-cluttering in the world right now, but at the end of the day, your car’s owner’s manual is one of those things that you are just better off keeping. You never know when you’re going to need it!